Restaurant construction and design has taken a prominent role in its ability to attract customers. With the ever-growing popularity of local, customized restaurants, even larger chains and franchises have moved toward new concepts to create interest for diners. Here, we will examine four new trends appearing in restaurant and food service construction. While on the uptick for a while now, green construction continues to see growth as customers demand sustainable, thoughtful dining options. Sustainability does not stop at locally sourced foods but requires sustainable building materials and the use of renewable resources. It also requires thoughtful design utilizing energy efficient equipment and recycled construction products. Some of the most popular food service projects do not involve a restaurant space at all. Industry leaders in both food preparation and food distribution have decided that experimentation and testing lead to a better customer experience. Commercial builders are finding themselves building smaller scale kitchens that mimic the larger scale full production versions found in restaurants. It is not highly unusual to find a restaurant owner involved in the planning and construction of a new space. 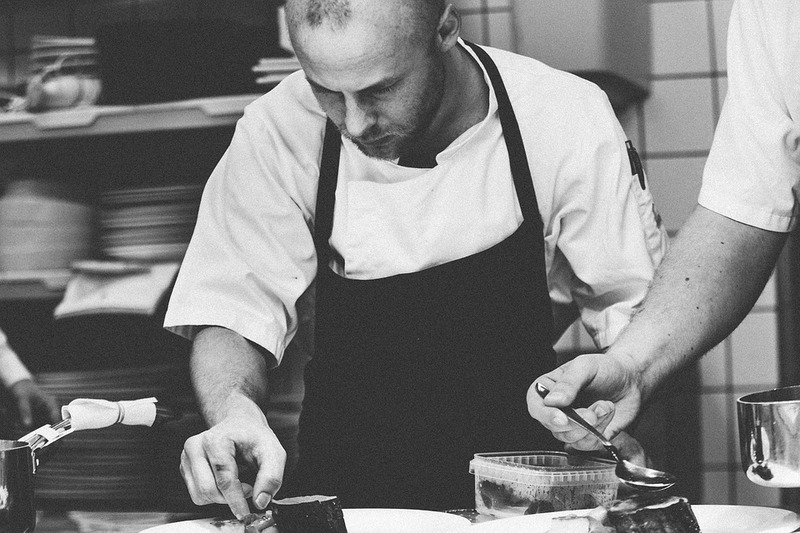 A new trend is for the head, or executive, chef to enter the foray as well. Input from the chef can prove invaluable, as modern concepts are all-inclusive from the entry, to the dining room, to the plate. Commercial builders are playing a vital role in the success of restaurants. As diners continue to flock to new concepts and designs, commercial restaurant and food service projects have had to focus on trend more than ever.